We are a Paul Mitchell Focus Salon. We strive to create beautiful hair styles with an emphasis on keeping your hair healthy and naturally radiant. 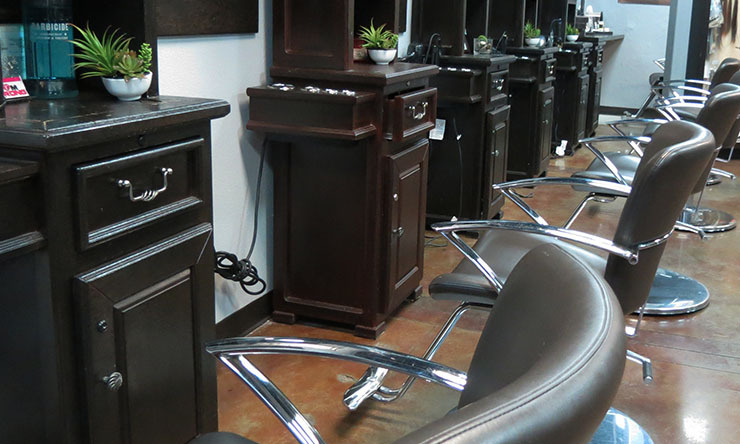 Our highly-educated and talented stylists are committed to offering the best hair services available. And yes, we’re hiring! Join our team by applying here! Questions? Contact us.